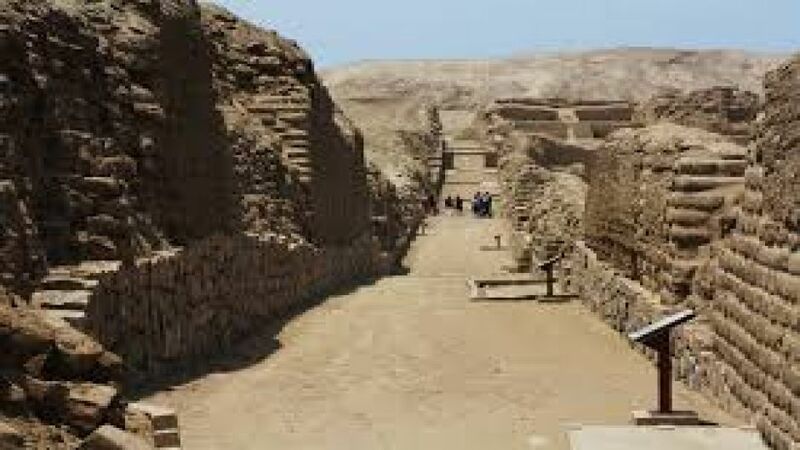 Our driver and guide will pick you up from your hotel and then take them to the upper valley of Nazca where we will visit the Inca ruins of Paredones, an inn, built long ago by the Incas. Then we visit an archaeological site known as the Needles, where you can observe a huge trapezoid from the top of a small hill. Finally we visit the aqueducts Cantayoc, where we will witness the sheer ingenuity of the ancient inhabitants. 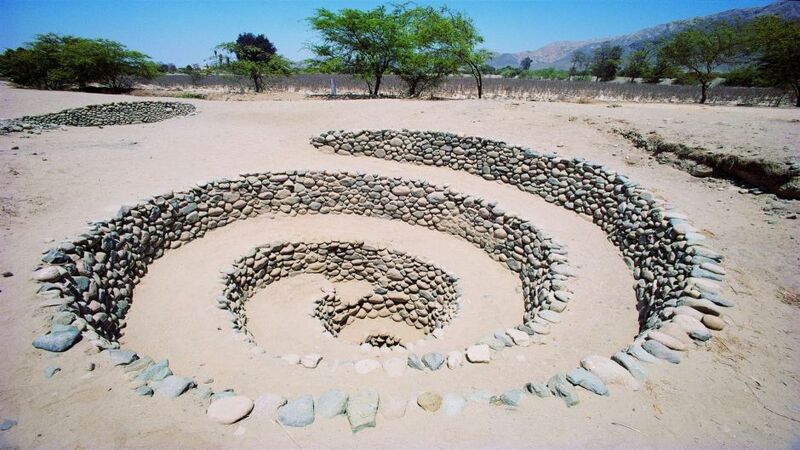 Then we will stop at a small village to see the process of gold and pottery from ancient times. After the tour, they will be transferred back to your hotel.